Contact Sanibel Carts with any questions, comments or concerns you may have by entering your information and submitting the form below. Someone from our team of knowledgeable locals will contact you at their earliest convenience. 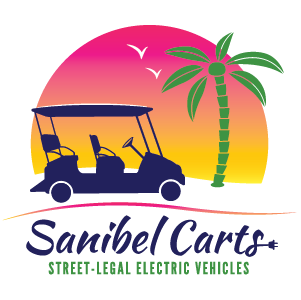 Discover the beauty of Sanibel & Captiva with the freedom, fun & excitement of your own electric cart from Sanibel Carts! © Copyright Sanibel Carts, 2018 | Maintained & Designed By Hillgate Marketing Services, Inc.